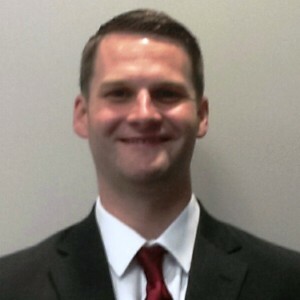 Dan began working with IMG Learfield Ticket Solutions in July of 2013 as the General Manager at the University of South Carolina. Prior to working with IMG, Dan was both a New Sales Account Executive and Group Sales Account Executive with the Baltimore Orioles from 2008 – 2013. Dan also spent a year working in Minor League Baseball with the Bowie Baysox. A native of Coram, NY, he graduated from York College of Pennsylvania in 2007 with a degree in Sport Management.